But while the brain may be wired for sweetness, your teeth aren’t! Diets that are high in sugar are detrimental to your oral health. In particular, they can cause tooth decay – this can lead to cavities and necessitate dental fillings. Do you feel discomfort when eating cold or hot foods and drinks? Suffering from a toothache? If so, you may need a dental filling from your local dentist in Armadale. Some may think of tooth removal as the number one dental solution for tooth pain. This is not true – our goal as oral health professionals is to preserve your teeth as much as possible! One of the proven dental procedures we use to achieve that goal is dental filling. Like the name suggests, these seal and protect the teeth against tooth decay, bacteria, and damage. And in the case of broken or damaged teeth, dental fillings repair the affected tooth, restoring its normal function. By filling in your cavity, fillings protect what’s left of your tooth by stopping bacteria from reaching the undamaged parts of your teeth. On top of that, by physically shielding the sensitive nerves inside, fillings also protect you from toothache. A lot of people don’t like having their teeth worked on by a dentist. While we disagree, we also understand where these dental phobias come from. Having someone pick around your mouth can be extremely uncomfortable, after all. 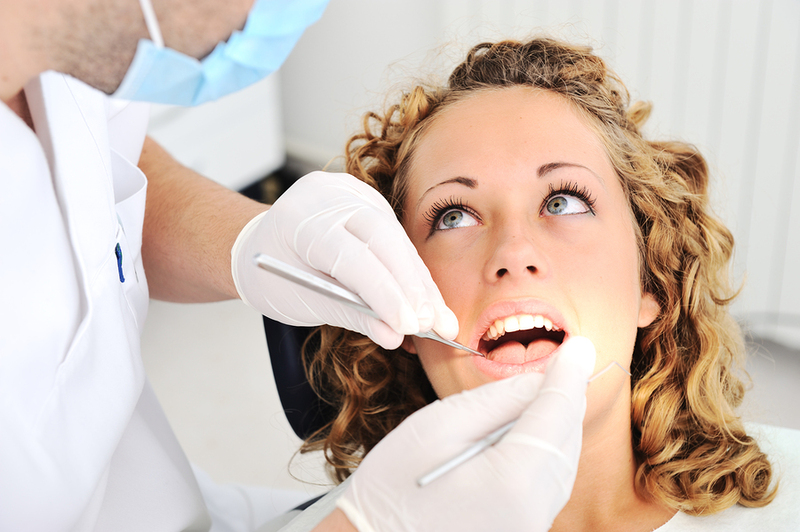 While dental fillings don’t last forever, they do last a long time – 15 years, easily. Take good care of your teeth and you can easily push them even further! Fact #2: … but they aren’t invincible! Do you feel sensitivity coming from one of your teeth? Does it hurt whenever you eat extremely cold or hot food? Has the tooth has been filled before? If so, your filling may have cracked or loosened. A cracked or a loose filling is an open opportunity for bacteria and decay to come in and pick up where it left off. Luckily, these instances are rare. If this is the case, don’t wait – visit an emergency dentist in Armadale right away. When many of us think of fillings, we think of gold and silver fillings. While those materials (known as amalgam fillings) may have been the most popular option of our parents’ generation, dentistry has since moved on in leaps and bounds! Nowadays, fillings are made of composite, ceramic and acrylic resin. Not only is this generally more affordable than gold or silver, but they also blend in seamlessly with the rest of your teeth. If you wouldn’t know they’re there unless you were looking for them! 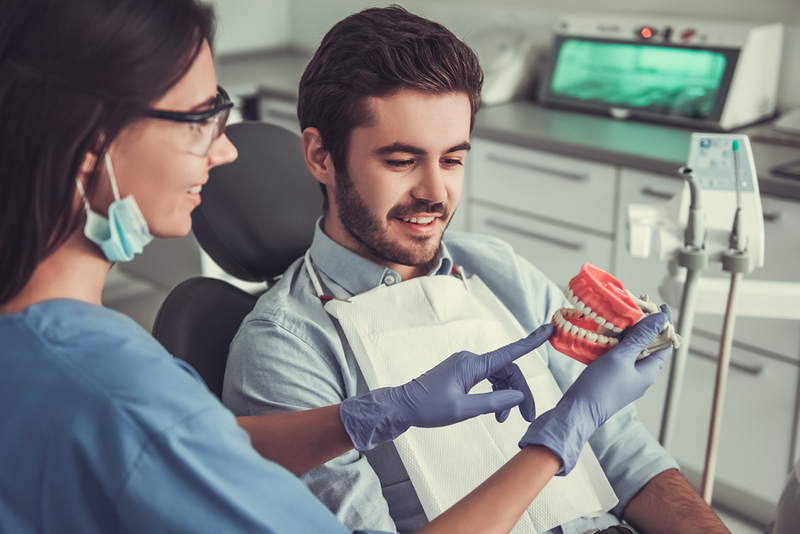 As much as advances in technology and materials have “upgraded” the way dental procedures are performed, the simple fact remains: you can’t stop taking care of your teeth. Good oral hygiene should always come first. Not only does this help avoid tooth decay in other teeth, but it ensures that your fillings continue to do their job for a long time yet. On top of proper oral health care, that also means scheduling regular trips to the dentist to keep track of how your fillings are holding up. During these visits, your dentist will also prescribe dental technique and programs you can implement at home to take care of your teeth. Long story short, much of the wear-and-tear fillings undergo can be detected and treated early if you make a habit of seeing your dentist. Need a filling? Get in touch with our dentist in Armadale today! Dental Care Group provides excellence in all aspects of dental care. Our state-of-the-art dental clinic uses the latest technology and a huge range of dental treatments for you and your family. Need a dentist in Armadale? Contact Dental Care Group on (03) 9509 1500 or book an appointment today.